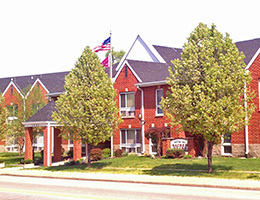 Villa at Sacred Heart is located near Indianapolis’ downtown area, the Indiana University Medical Center, shopping, medical facilities, and churches. 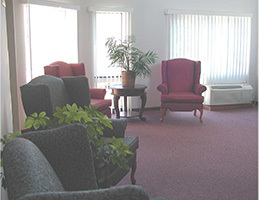 Enjoy the comfort and charm of your own private apartment while making new friends and participating in a full range of educational and recreational activities throughout the month in the safe and secure environment of Villa at Sacred Heart. 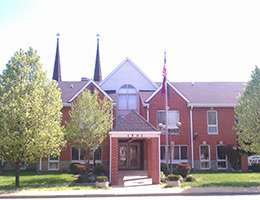 Villa at Sacred Heart is a smoke-free community. 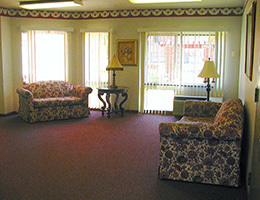 Call us today at 317-632-8944 or e-mail us at villaatsacredheart@rhf.org to schedule a tour. To fill out an application for this community, please click here.